The Meridian 341 is the perfect blend of style and substance. With both bow and stern thrusters, she is very easy to maneuver. The modern profile is complemented by thoughtful extras onboard. An entertainment center in the salon is perfect when gathering with friends, while two large staterooms will leave you plenty of space at the day's end to relax. Upgraded canvas on the flybridge and windshields has been added, as well as an enclosure in the cockpit. 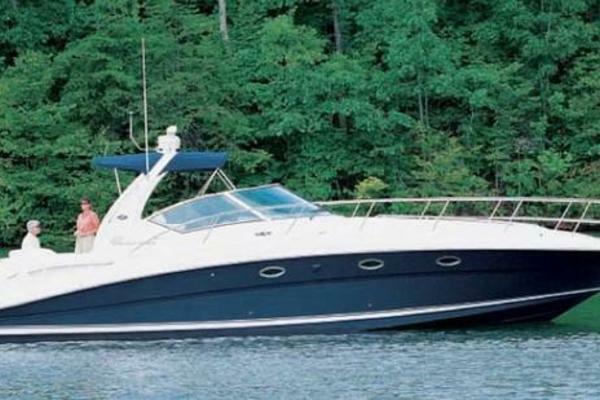 United Yacht Sales New Jersey would love to guide you through a personal showing of this 34' Meridian 341 Sedan 2003. 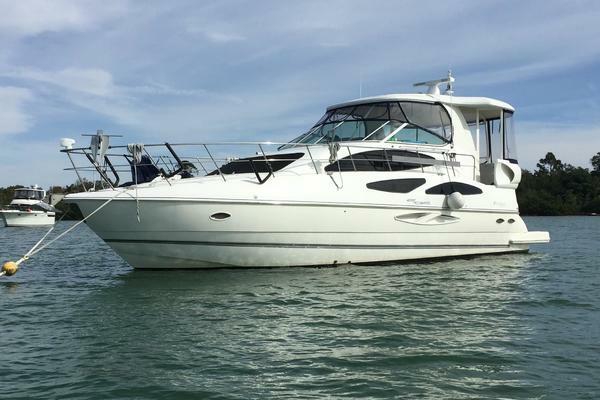 This yacht for sale is located in Tacoma, Washington and priced at $99,900. For a showing please contact us by filling out the form on this page and we will get back to you shortly!